Rotary Vane Vacuum Pump is the most commonly used traditional vacuum pump, it can be used in vacuum technology, including scientific research and production in many areas. VE-11 creates a vacuum using an aspirator pump that is dependent on the vapor pressure of water.Ideal for rotary vacuum evaporators, decompressing distillatories, vacuum dryers, and vacuumltering units. 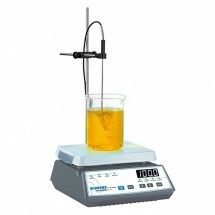 Overhead Stirrers (LED, Touch Control) Suitable for all kinds of conventional mixing applications. 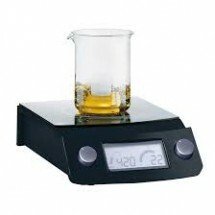 The simple and intuitive operation can significantly improve the work efficiency in the laboratory. The BioVac 630B are especially designed for large capacity microbiological inspections. Each system entails a vacuum pump, a stainless steel manifold, a Bunsen burner, a filtration flask, and filter membranes. The BioVac 321A is an economic set designed for large-sample vacuum filtration. 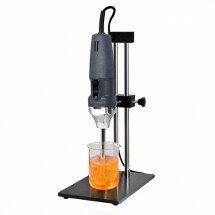 Each set includes a vacuum pump, an aluminum manifold, magnetic funnels, and a waste bottle. Hot plate with smooth and corrosion resistant glass ceramic top plate which enables excellent transmittance of the infrared light. The SLK1 has a heating power of 1.2 kW.